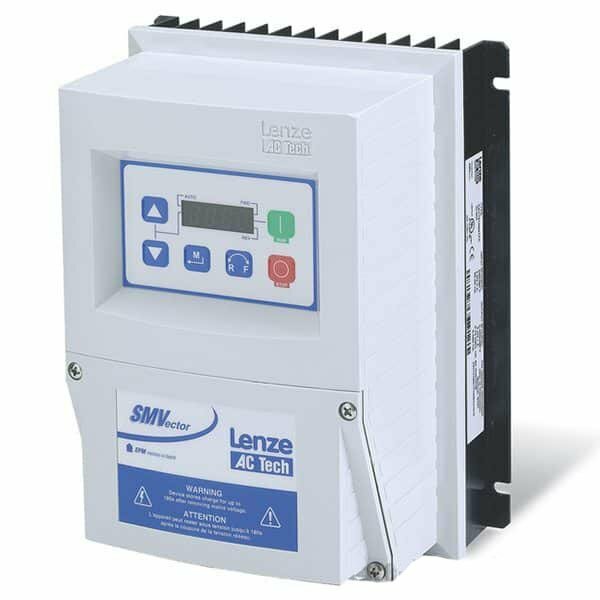 This video describes, in detail, how to use the Lenze AC Tech SMV Variable Frequency Drive (VFD) as a Phase Converter. 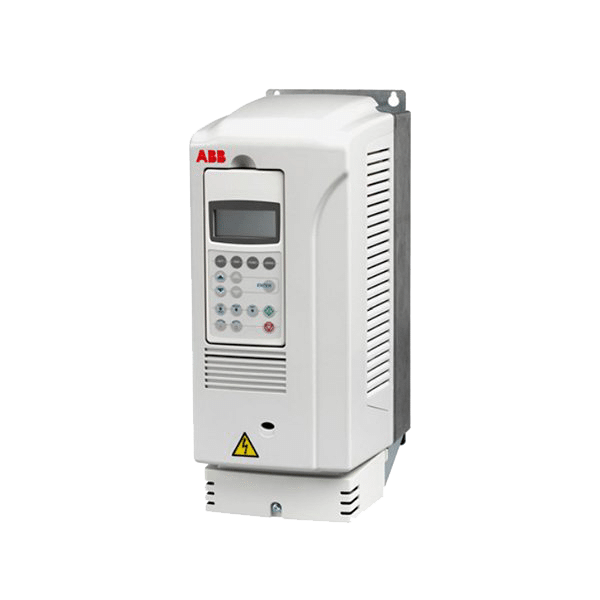 It also discusses Inverter Duty Rated Motors as well as the restrictions on how the SMVector Variable Frequency Drive can be used as a phase converter. WARNING: All electrical equipment should be handled by qualified electricians. Make sure to adhere to all local national and international safety laws when handling your equipment. Failure to do so could result in severe injury or even death. Craig Chamberlain here with Precision Electric and we’re going to be covering a phase converter question that I get all the time when it comes to the SMVector Variable Frequency Drive. Notice I have a demo here. This is going to be the first of many videos that I put together in an effort to better communicate to our customer base for our expertise in the area of drives as well as kind of a clarification of what the capabilities of the equipment we sell is. 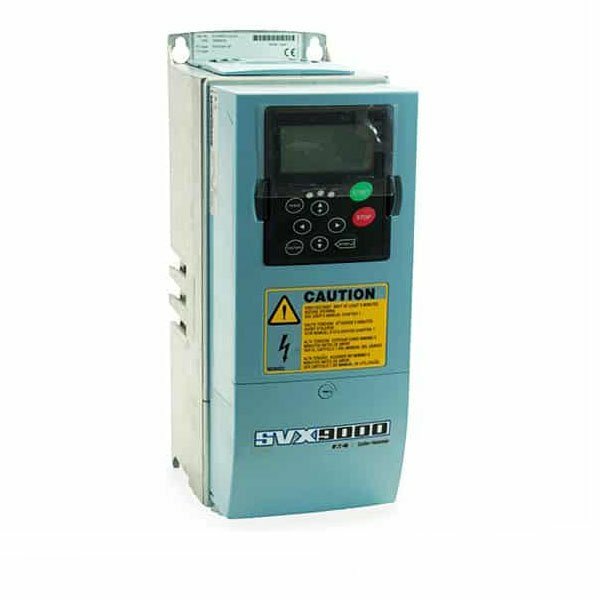 Anyway, the SMVector Variable Frequency Drive is commonly used as a phase converter. There’s a couple different part numbers you can look up. Let me go ahead and bring up the manual here. Essentially for those of you don’t understand what phase conversion is, it’s the act of taking single-phase power like 120 volts or 240 volts, even 480 or 600 volts [that are] single-phase (which means you only have two legs that are actually supplying the power) and converting it into three-phase. In other words, three legs or three wires come out of the drive to supply three-phase power to a motor. 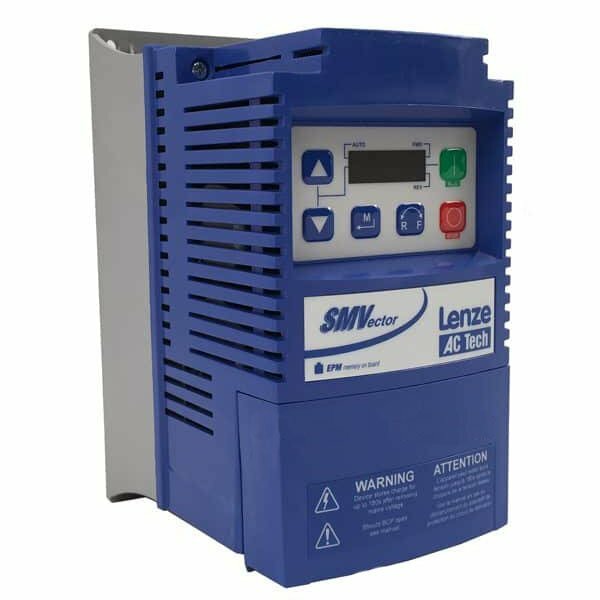 Now it’s important for me to emphasize that it’s for a motor because lots of people believe you can use an SMVector as a variable frequency drive for non motors. [This is] not true. 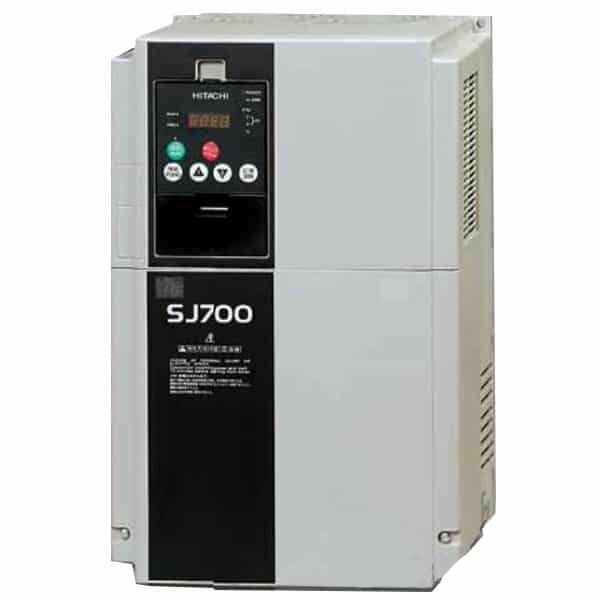 The SMVector Variable Frequency Drive or any variable frequency drive, also known as a static phase converter, they are actually designed to only run motors (in particular, inverter duty rated motors, which we can kind of go into a little more detail here in a little bit because it is related to phase conversion). Notice I pull the part number here on the manual. There’s a type code here. Let me go ahead and highlight over it: ESV751 N0 4TXB. Now what you’re mostly interested in here is that TXB at the end, where the T indicates that it is actually a three phase input drive. If it says YXB it will actually accept single-phase or three-phase as your input. Here’s the trick though: the SMVector TXB drives that are rated for three-phase can actually be D rated for single phase input, which means you can use the larger three-phase NEMA 4x ,I’m sorry the larger three-phase SMVector Drives with single-phase input, but you have to do something called D rating. D rating is simply saying okay, I’m going to bring in single-phase and I’m going to output three-phase. Well does anybody know what happens when you bring in single-phase instead of three-phase into a drive and it has to output the same amount of power? So you’re taking less power or less flow in with only using two and you’re outputting three. So obviously you’re going to need more current on the line side: approximately 73% more, more or less. So essentially what you’re doing is you’re saying yes I can buy this three-phase TXB Drive. I can bring single-phase into it but need to make sure that I buy a drive that’s large enough to handle an additional 73% current on my line side. That process is known as D rating. Now we will do that for you. If you come to our site and call us and say, Hey they don’t make a YXB a pre single-phase rated drive in my horsepower size. What size drive do I need? We’ll gladly do that for you. Essentially what we’ll do is we’re going to oversize the drive by approximately 73 percent or more in an effort to make sure that when you bring your singe-phase power in, it will output what you need on the output as well as protect the input of the drive. Does that make sense? So let me kind of allude now to some misconceptions when it comes to phase conversion and using a drive with three-phase power on the output to general electronics instead of a motor or more importantly an inverter Duty rated motor. A drive itself will output three-phase power but the problem is that the sine wave is really jagged because it’s simulated. It’s created by the drive – artificially created. The problem is that sine wave will damage electrical components. Itll even cause little dings or divots in a bearing of a non inverter duty rated motor or even inverter duty rated motor depending on how inverter duty rated it is. Essentially it’s good to know that this sine wave that comes out of a drive isn’t clean. It’s not clean power. You can’t just use it to power any piece of three-phase equipment. Motors can handle the hammering that occurs from that jagged edge. Especially inverter duty rated motors. 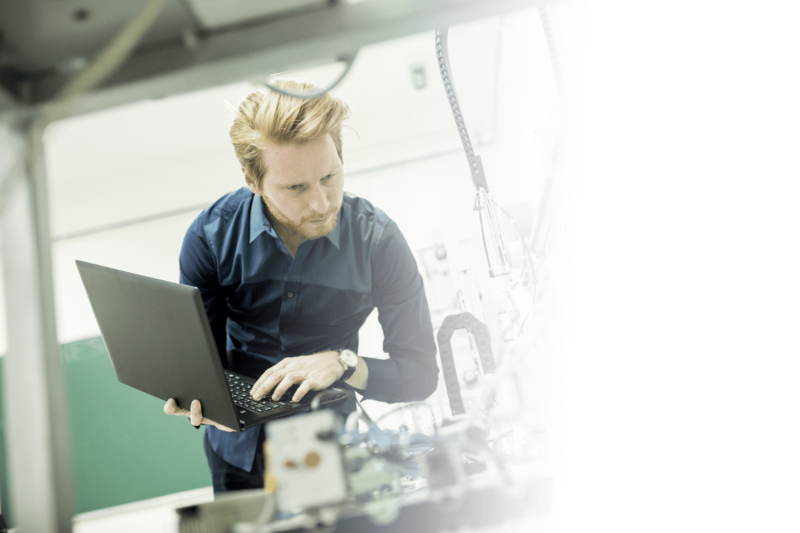 So essentially a VFD can reduce the lifespan of your motor even, but it is a very cost effective solution to get three-phase power from a single-phase input. As to how long it’ll affect the lifespan of your motor, that depends on the motor [and] how you use it. If you are concerned about that you’re more than willing to call and we can talk about it. It’s just good to be aware of what a VFD can do. There are other solutions you can do such as grounding rings and all kinds of different creative ways if you want to eliminate that hammering that occurs. But of course these things cost money, which is more money than most of us want to spend unless we absolutely have to. 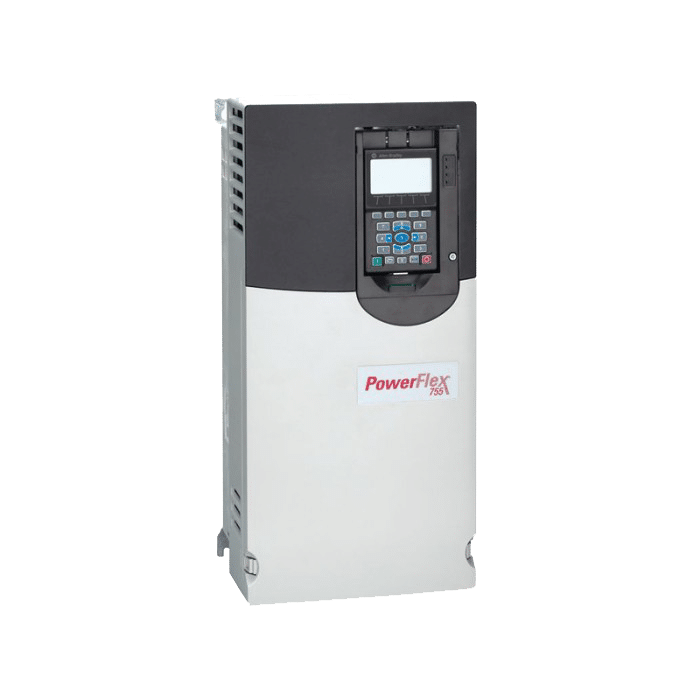 So in general the ideal situation is that you have a VFD that does your phase conversion, then you have an inverter duty rated motor, maybe with a grounding ring. That’s your ideal situation. 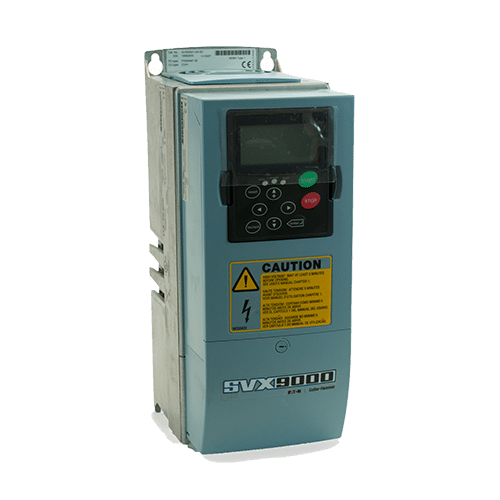 In its most basic form, the SMV as a phase converter will take single-phase in, output three-phase power and itll power a three-phase motor, but not anything else. So I hope that answers a lot of people’s concerns and questions when it comes to using the SMV as a three-phase motor converter. Again, if you have any questions feel free to call us: 877-625-2042, or visit our website at Precision-elec.com. There will be a link in the video description. Thank you for stopping by and don’t forget to Subscribe. I’m going to be making more of these videos. Feel free to ask questions. Perhaps I’ll make a video for it.